Charlie Kissling is the owner/operator of this beautiful farm down in Hayesville, NC. Antibiotic and hormone-free, grass-fed beef. These cows are happy and so well cared for. 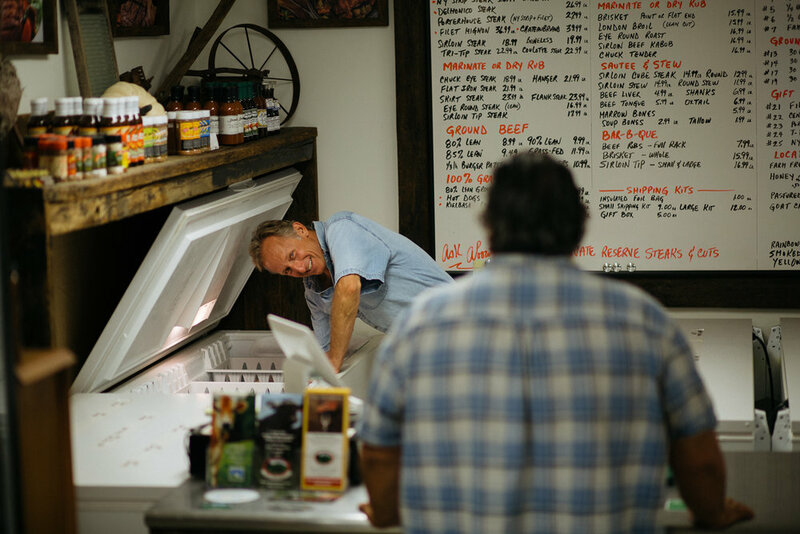 Go say hello to Charlie on a Friday or Saturday to check out the farm store.